The family run Gilead House Farm Boarding Kennels, Cattery and Livery Stables have been caring for animals from around Leeds for over 30 years. The purpose built, modern Kennels and Cattery has the perfect countryside backdrop for your pets holiday on our fully working farm, which is also home to 30 Livery horses. Our family are all animal owners and lovers, so we at Gilead House Farm understand the difficulties involved with leaving your pets behind. 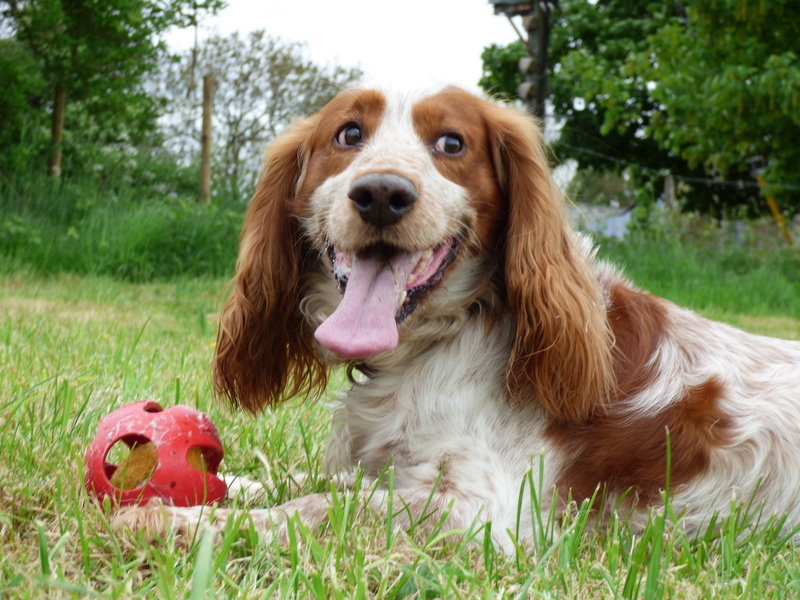 Our wealth of experience in caring for Dogs and Cats boarded in our Kennels and Cattery means that you are provided with total peace of mind; knowing your pets are settled and enjoying their holiday on the farm. Professional and experienced handlers walk the Dogs staying in our Kennels daily. Their walks are around our 30 acre farm; enjoying the countryside views around Leeds, Morley and Gildersome that our picturesque location provides us. Furthermore, our purpose built Kennels has a large exercise yard where your dogs can have time to play & have fun securely off the lead. With regular customers returning year upon year and because of our ability to cater for the largest St Bernard to the smallest Chihuahua; we welcome you to join our ever increasing list of satisfied animal owners using our Kennels and Cattery in Leeds. Viewings are always welcome, so that you can see our excellent, hygienic facilities. This can often help to put your mind at ease about leaving your pets with us whilst you’re away. Copyright © 2019 Gilead House Farm.